My Second Life on the D-list: Teaser 2. Coming sooner than you thought. 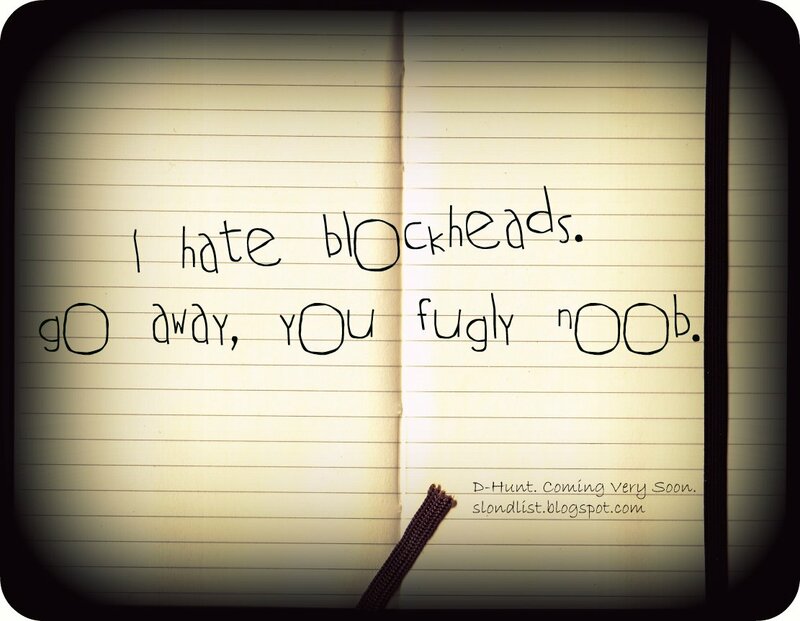 Oh yes, this is totally dedicated to you, Blockhead in the chatterbox. And what does this asshat post right *after* that?